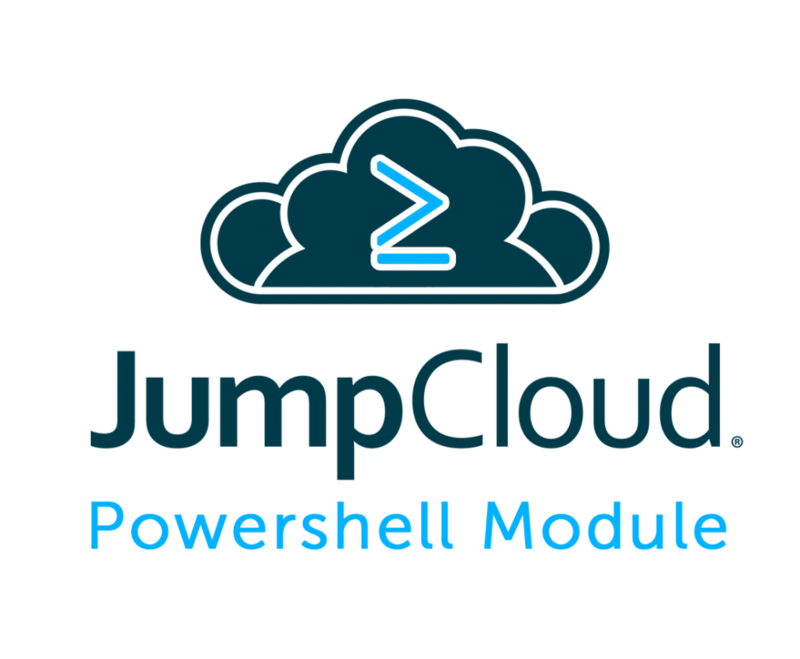 To see how the module can improve your organization’s automation, look into our GitHub page on how to use the JumpCloud PowerShell Module. 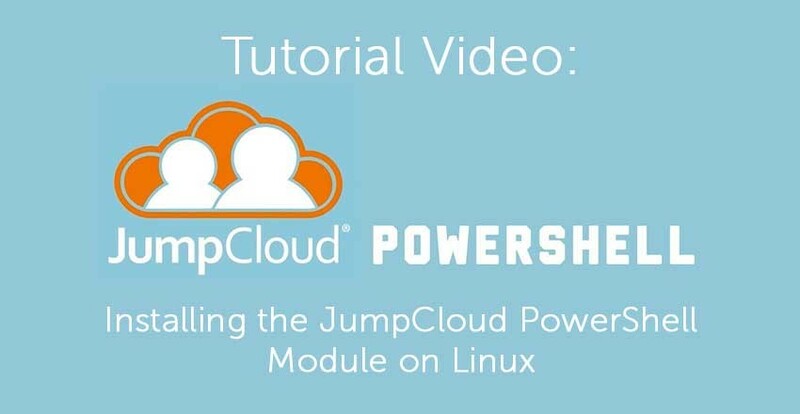 You can also find a video below that features Senior Support Engineer Scott Reed giving a detailed demonstration on how you can install the JumpCloud PowerShell Module on Linux systems in just a couple of minutes. PowerShell was developed by Microsoft, but it isn’t exclusive to Windows. Microsoft made PowerShell open-source and cross-platform in August of 2016, and as a result it can be used on Windows, Mac, and Linux systems. If you are on one of those other platforms, you can use our Windows install guide and Mac install guide. Now that you have the JumpCloud PowerShell Module installed, how do you go about automating your tasks and understanding how to use it? There are many ways that you can use the module, and they all come from a understanding of what the module is. Put simply, the JumpCloud PowerShell Module is a set of PowerShell commands that interact with the JumpCloud Directory. By using these commands, admins unlock a new, more programmatic way to interact with their directory, providing the path to more automated functions. One great example of this automation is with user importing. Say your company is growing at a rapid pace and you need to add users every week. Instead of manually inputting these users non-stop, you can instead run a command from the module and the user creation becomes automated. Want to see how? Scott Reed created a great video detailing this exact process. Check out the “Advanced User Import from a CSV File” tutorial video to learn one of the great ways this module can be implemented. See this GitHub page for more robust documentation on different uses of the JumpCloud PowerShell Module. Automation like user import is possible because the module acts as a wrapper for the JumpCloud API. With this wrapper in place, communication with the API using the Invoke-RestMethod over HTTPS connection is possible. Then, all you need to do is run the pre-written commands in the module, and the commands are communicated to the API and executed on the platform. Don’t have any programming knowledge? No worries. The JumpCloud PowerShell Module doesn’t require advanced programming knowledge to use. Because PowerShell uses a verb-noun naming convention, it is easy for admins to learn and execute the varying commands within the module. If automating more of your daily tickets with PowerShell modules sounds appealing you, check out the upcoming PowerShell webinar that we are putting on. In it, the creator of the JumpCloud PowerShell Module, Scott Reed, will give a presentation with SpiceWorks on how exactly PowerShell can work with AWS, SendGrid, and many additional SaaS apps. You can sign up for this webinar and learn how to eliminate your browser tabs and tickets here. If you haven’t tried out JumpCloud’s Directory-as-a-Service® yet, but would like to see what a cloud-based directory looks like, make sure you sign up for a free account. 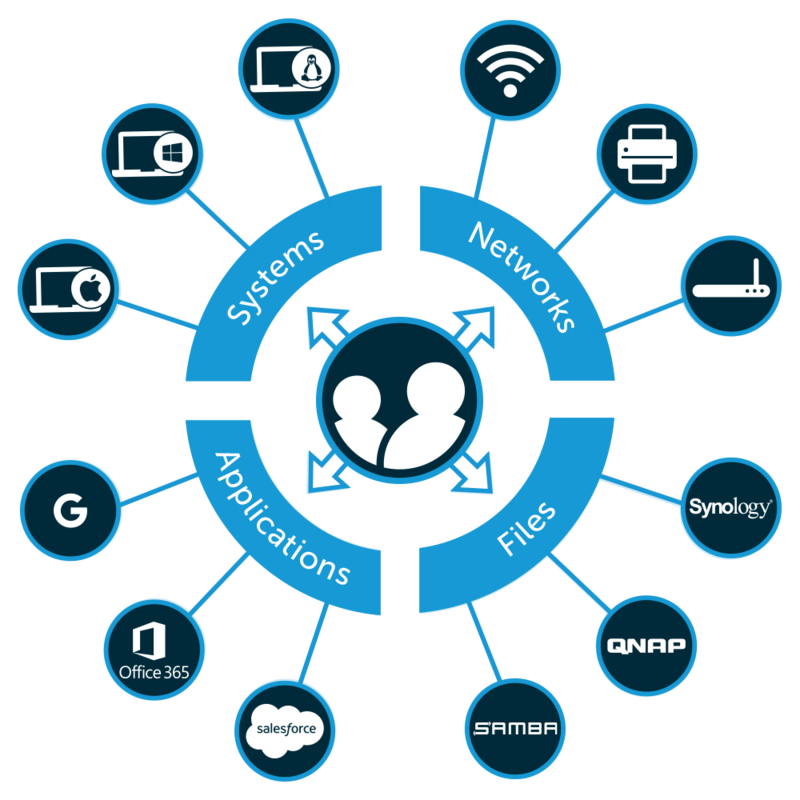 We offer 10 free users to all of our customers, providing a great test environment. You can get any questions that you have about the platform by contacting the JumpCloud team, and you can even get a demo of the platform set up as well. Try DaaS today!